Halma plc has joined Euralarm’s fire section. The Halma group of technology companies, which specialise in hazard detection, fire safety and life protection, will now enjoy representation in Brussels and within European institutions and standardisation organisations. Halma will join around 5,000 companies and national associations within the European fire safety and security industries, together worth €67bn. The company’s fire and security division develops products that include wired and wireless fire detection, audible and visual warning devices, beam and flame detectors, single or networked control and indicating systems. In the security arena solutions cover wired and wireless security applications in both residential and commercial markets. Founded in 1970 Euralarm champions the merits of standardisation and seeks to influence the legislative process to that end. It also helps members understand and navigate EU policy as well as conveying their priorities to Brussels policymakers. Euralarm members also provide systems and services for fire detection and extinguishing, intrusion detection, access control, video monitoring, alarm transmission and alarm receiving centres. Fire protection brands within the Halma group include Advanced Electronics, Apollo Fire Detectors, FFE Ltd, Argus, Limotec and LAN Control Systems. 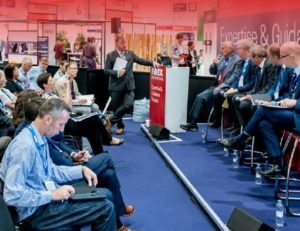 The Halma group of brands are exhibiting at FIREX International 2019, Europe’s leading fire safety event, taking place 18-20 June 2019 at ExCeL London (stand FX515). Book your free ticket now. 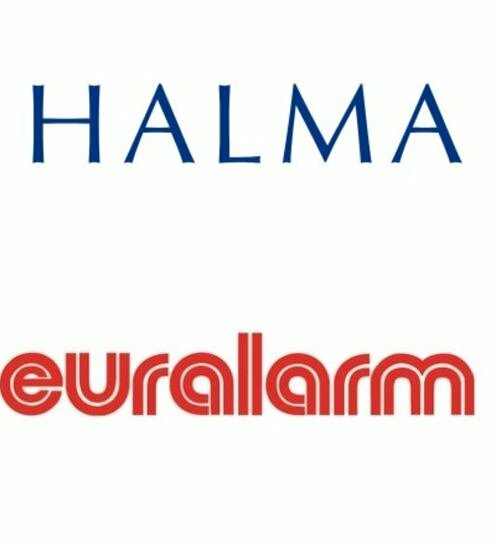 Halma becomes Euralarm’s latest new member Fire protection brands within the Halma group include Advanced Electronics, Apollo Fire Detectors, FFE Ltd, Argus, Limotec and LAN Control Systems.